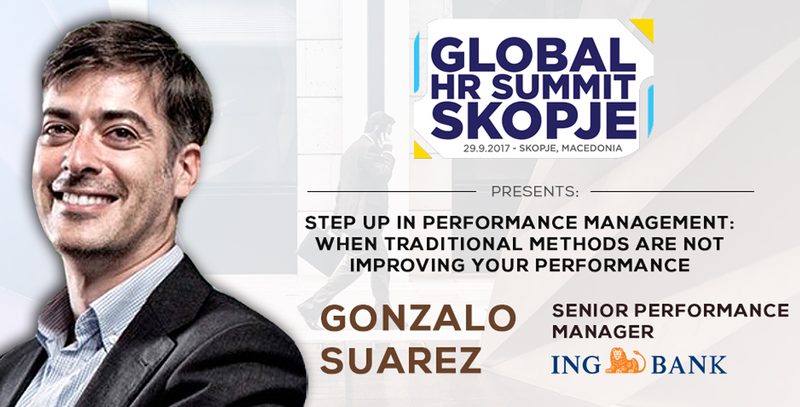 The Global HR Summit Skopje is proud to present an exclusive case-study on Performance Management, ING Group presented by Gonzalo Suarez, Senior Performance Manager at the company. Gonzalo is currently working as a Senior Performance Manager in the Global HR team of ING based in Amsterdam. Previously he has worked in ING Italy leading several HR related projects and led the Performance Management practice and various transformation initiatives in ING Spainand Portugal. 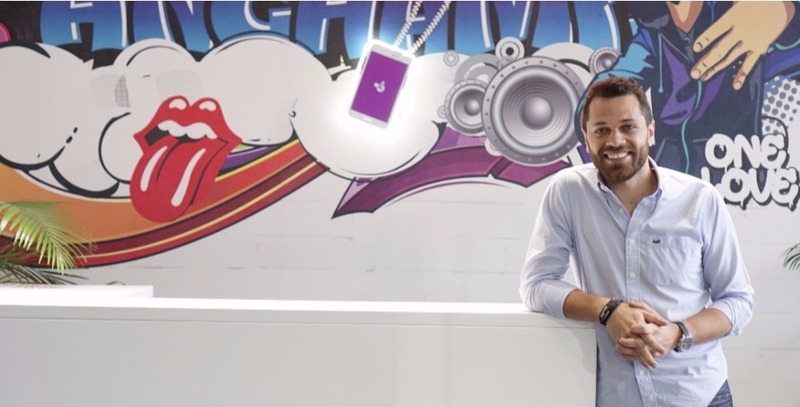 Before joining ING he had worked as a Business Consultant for more than 8 years in Accenture and has an international experience in different markets and business sectors working for leading global companies in Spain, Italy, Angola, South Africa, UK, Kuwait, Hong Kong, Taiwan and The Netherlands. Gonzalo, tell us a bit about yourself and your professional journey, how did you decide that Human Resources would be your choice? Despite being born in Barcelona, I am some sort of a global citizen, having lived and worked in nine different countries. I have worked as a Management Consultant for more than 8 years with a strong focus on business transformation, change management and human capital projects, that eventually led me to HR. I joined ING Spain in 2014 to work in organizational effectiveness projects and a couple of months later I was appointed Head of Performance Management. After a year in Milan working on HR related projects I am currently a part of the global Performance Management team in our head office in Amsterdam. I strongly believe in the importance of human capital management as a key success factor in organizations and joining Human Resources was a natural next step. At the Global HR Trends Summit in Skopje, you will be presenting on performance management, can you give us a bit of insights what the audience can expect from your topic? Step Up is INGs new Performance Management Framework which aims to develop a real-time improvement practice across the organization. I will share with the audience the key and distinctive elements of the framework and explain the global transformation project we are currently implementing. Also, I would like to discuss about some of the key learnings to bear in mind when dealing with such a change. As a consultant I had the chance to work in many HR initiatives. Mainly org design, process design and change management related. I am quite proud of a project for a large global Telco to redesign part of their HR Processes and HR organization, of a large cultural change program for an electric company with a big leadership training component, the design of a Performance and Rewards CoE for a multinational pharmaceutical company, an HR process design and PeopleSoft implementation project for a global bank. In ING I would highlight the integration of the two business lines in Spain, implementing Success Factors in a really challenging timeframe, the new recruitment site of ING Italy, and now Step Up. 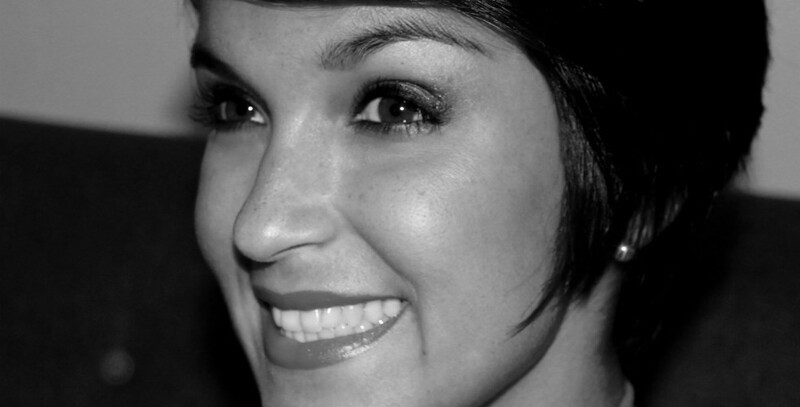 Spain was the pilot country for Step Up and now I have the chance to participate in the global implementation. What does a typical day at work look like at ING Group for you? As long as I am working in project mode there is not a daily routine at all. We start on Monday with a stand up meeting to share with the team our priorities of the week and then we work on our own work streams. This leads us to thoroughly plan our activities, to attend several meetings and calls every day, prepare documents and manage communications, problem solve different topics, follow up with the countries on the local implementations, organize and facilitate workshops and working sessions, etc. What would be your advice to building a successful career in HR? I would say that knowing both the people and the business is vital. Understanding the motivations and concerns of employees and the business needs lead to be able to be more effective as an HR professional. Creating a good internal and external network is an important factor, knowing your key stakeholders and building rapport with them can really make the difference. Besides, I believe that it is also very important to lead by example, to stay curious and be willing to learn, and to be open to change. You are currently based in Amsterdam, but you have worked all around the world. How would you compare the working environment there with the rest of the world? Amsterdam is a real cosmopolitan city with people from everywhere in the world and with a genuine tolerant culture. This is reflected in our team which comprises different nationalities and backgrounds. This allows us to learn every day from different ways of working and of communicating. Besides, it is also interesting to work with Dutch people. They have a reputation for being very direct. If they want to say something, they say it. This can be harsh sometimes but this way you tackle with problems directly and you don’t need to guess what’s really going on. This is my first time in both Skopje and Macedonia. I expect a city with an ancient history, a vibrant future and lots of energy.